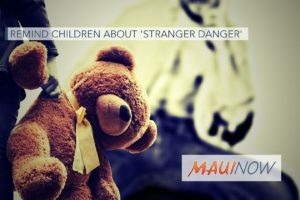 Administrators at Maui Waena Intermediate School sent a letter home to parents of students on Wednesday warning them about an incident where a man waved to students, beckoning them to approach the vehicle he was driving near campus. 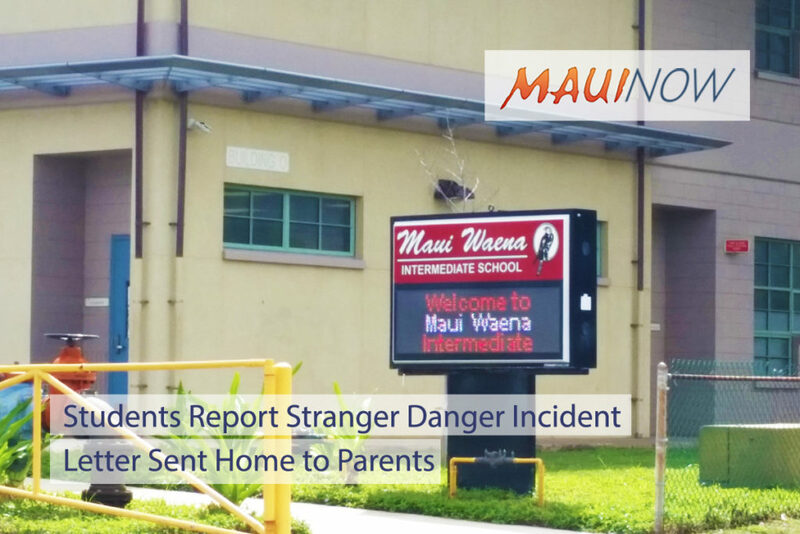 The incident was reported at around 7:10 a.m. on Wednesday, Feb. 7, 2018 on Palama Drive, according to the letter from school principal Jacquelyn McCandless. 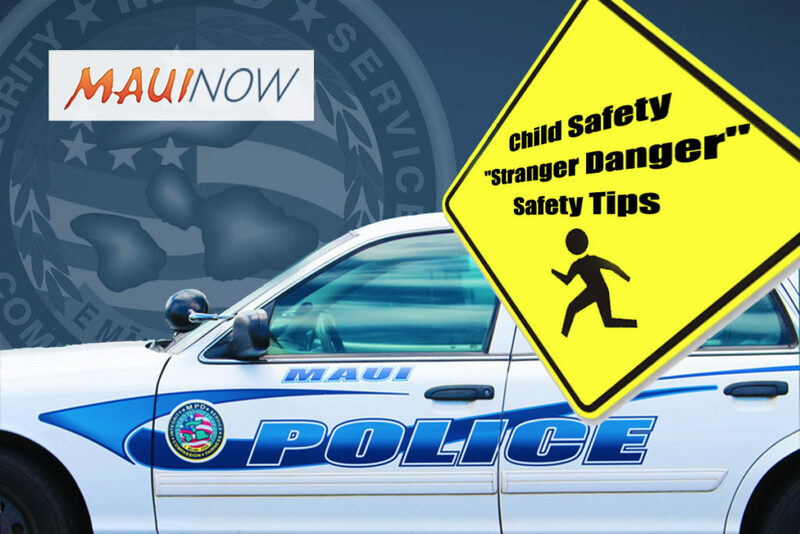 Two students who were walking to school reported being approached by an “unknown older male” who was operating a vehicle that was described as an older-model, gray Mazda Miata. 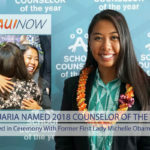 DOE Maui Waena Intermediate letter to parents issued Feb. 7, 2018. Click image to see in greater detail. Maui Now. 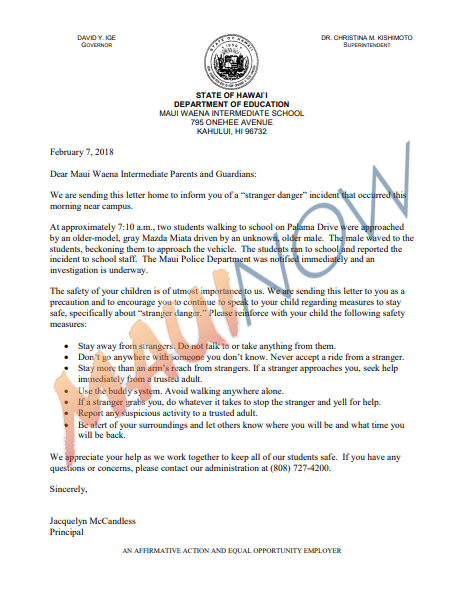 According to the letter, the students ran to school and reported the incident to school staff. 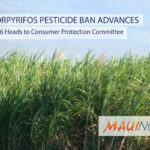 McCandless writes that the Maui Police Department was notified and an investigation is currently underway. Do not go anywhere with someone you don’t know. Never accept a ride from a stranger. Role play with your children and regularly discuss different scenarios with them.